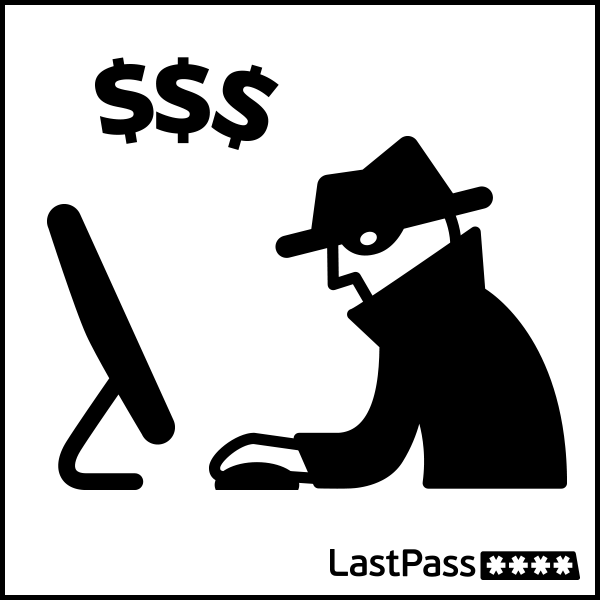 The LastPass Security Challenge gives you a comprehensive report on your password hygiene so you know where to take action. Located in the Tools menu of the LastPass browser icon, the Security Challenge alerts you to any weak or duplicate passwords, and tells you if any of your accounts were known to be affected by hacks of other online services - including this latest hack of JPMorgan Chase. From your vault, you can tap on a site or note name, and select "Share". For sites, you can choose whether or not you want the recipient to be able to view the password. 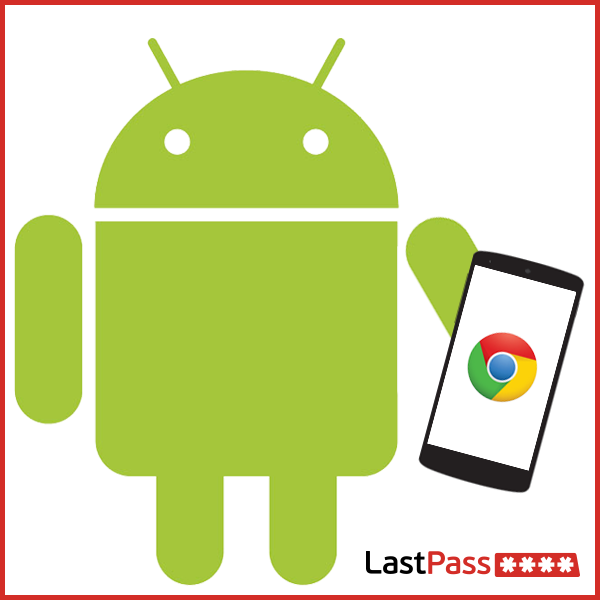 You'll be prompted for the email address of the LastPass user you want to share with, and once sent the login or note will be synced between both vaults.